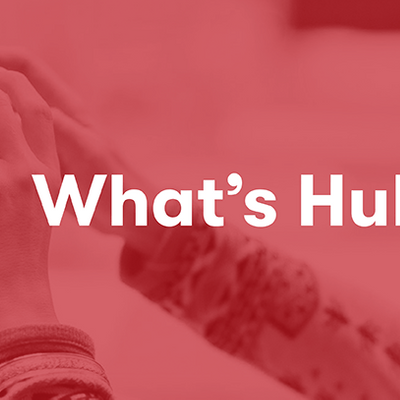 Want to add even more impact to your What’s Hub experience? Then choose the combo ticket option to combine your What's Hub with the Workbench session taking place the same day. For a discounted rate of only €15 (combined ticket total is €30), you can get valuable knowledge and tools to grow your business!